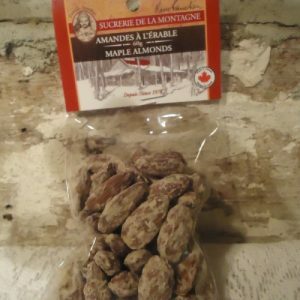 Treat yourself after a long week at work with this pack of maple pecans. 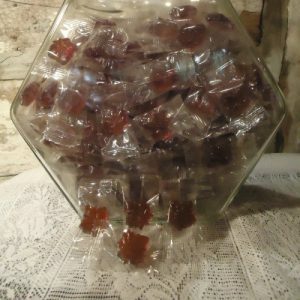 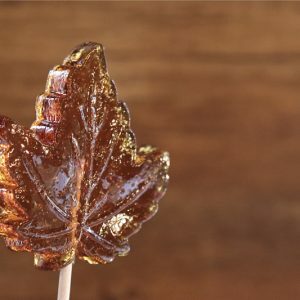 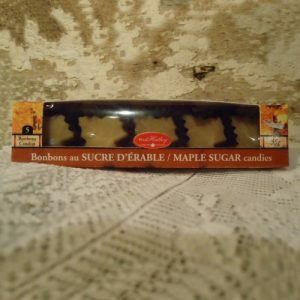 These maple treats are the perfect candy to relax or to enjoy the weekend. 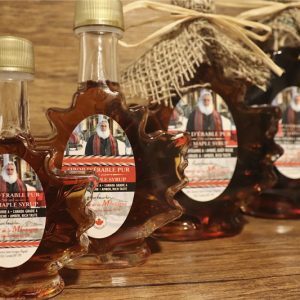 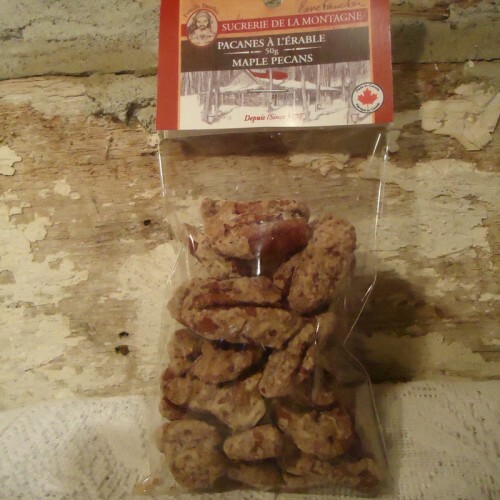 These maple pecans are made at la Sucrerie de la Montagne.